ALL activities related to postgraduate registration will close on 7th of April, 2019 30th April, 2019.Students are advised to conclude all course registration activities before the closing date as complains relating to registration would not be entertained after the closing date. After successful authentication, students can use their respective username and password to login inorder to start or continue with the registration process. 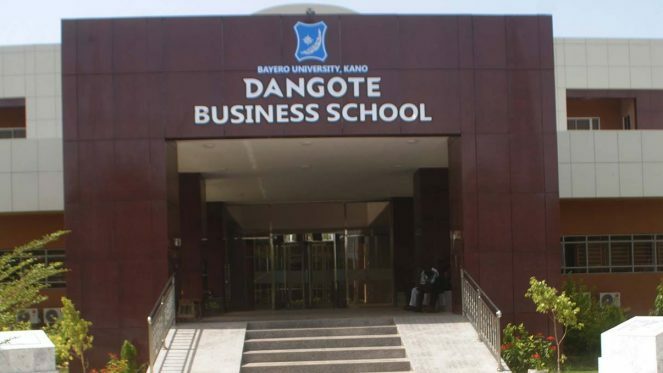 Please for all enquiries and/or complaints regarding Dangote Business School (BUK) 2018/2019 DBS Registration send an e-m@il to your Faculty Support Admin. Be sure to quote your registration number. For returning students include your previous username; for new students include your admission letter serial number, Application Form number and admission number in any correspondence.